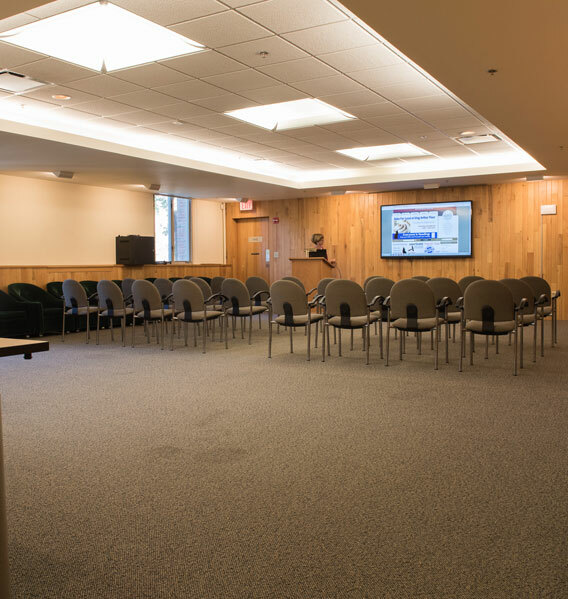 Our flexible and well equipped meeting rooms are available for your group. With our 24/7 online reservation service you can book it yourself. Try it here. Kitchen facilities are available at no cost. Book the Mayer Room now. Book the Murray Room now. Book the Rotary Room now. 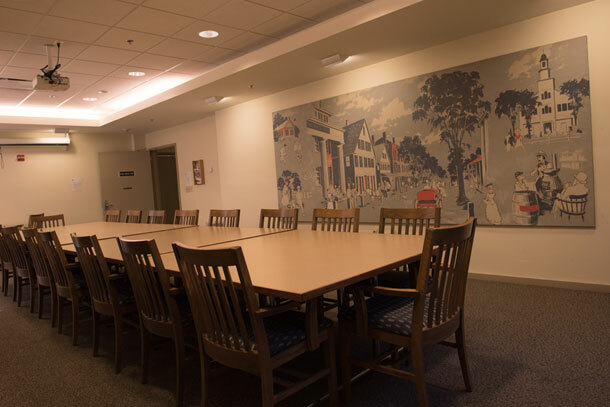 For more information about meeting room use, eligibility, scheduling, and fees, please review the Public Use of Meeting & Study Rooms Policy. Need a quiet place to study or work? 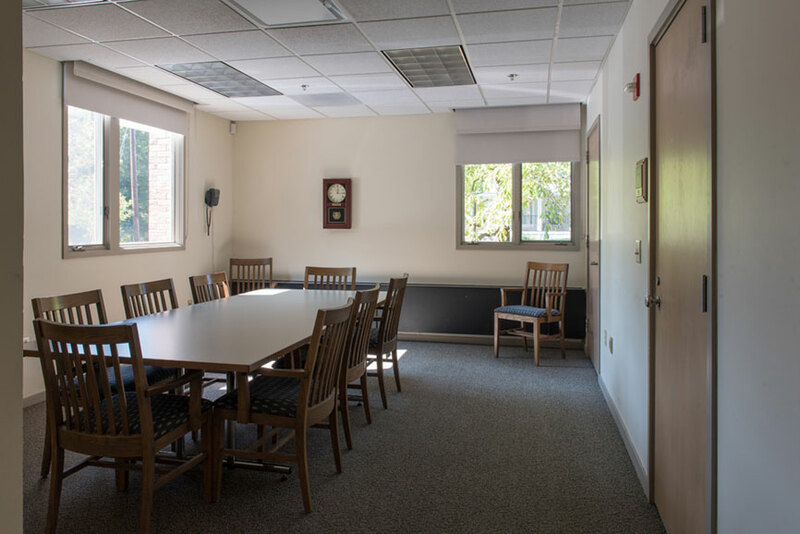 Ask us to reserve a study room. See our study room policy. Book it now: use our online room reservation service.